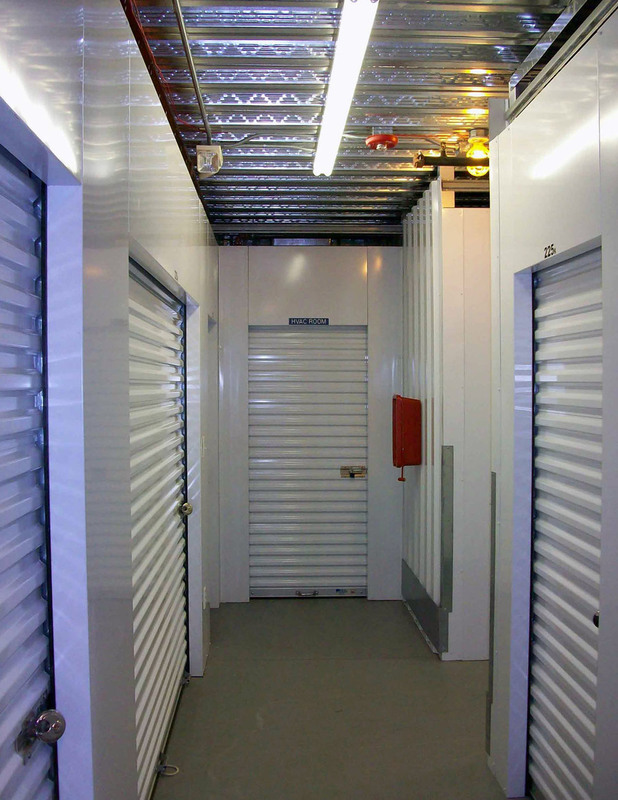 Arcland purchased Panama City Self Storage in February of 2015 and retained AAAA Self Storage Management who had been managing the facility since the property delivered in 2007. The facility is comprised of one single-story building and one three-story building, with a combination of climate controlled and drive-up units. The facility has a long track record of 90%+ occupancy. Fundamental to Arcland's acquisition strategy is an emphasis on value creation through rental rate growth. At the beginning of 2018 CubeSmart replaced AAAA to manage the facility.